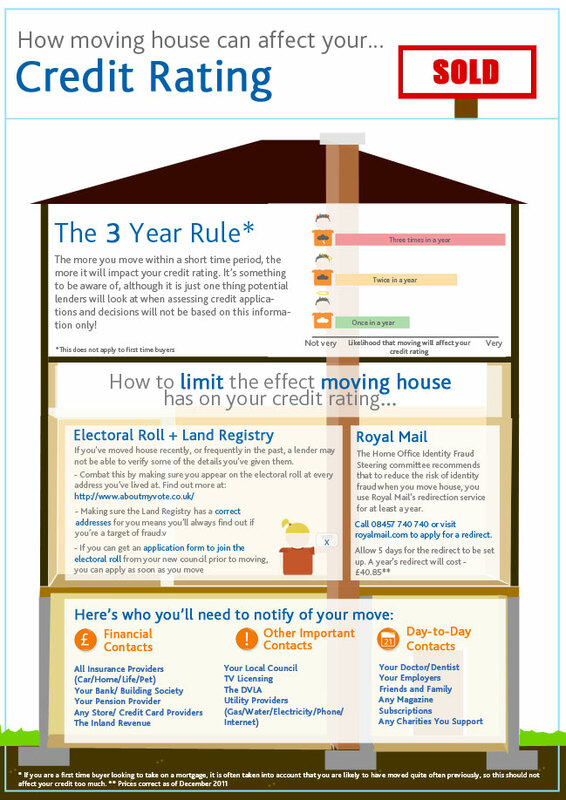 Specialist lender aqua card has released a graphic which will help home-movers understand the impact that moving house might have on their credit rating, and the steps they can take to minimise the damage. With approximately 534,000 people moving house each year1 and only half arranging for their mail to be redirected2, 267,000 new homeowners are at risk of having their credit rating damaged by identity-stealing fraudsters. Experts recognise moving house as being one of life’s major stresses – and that stress is massively increased when having to go through the process of repairing damage to your credit rating, illegally caused by someone else. ← What do Women REALLY Want for Valentine’s Day?